Looking for an adventurous, safe and memorable gift on the Gold Coast? 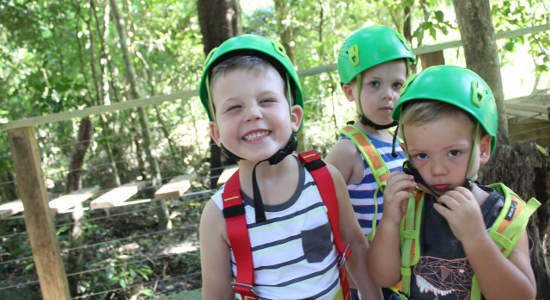 Then these Gold Coast Hinterland treetop challenges are perfect! Choose from a challenge for adults and older kids or a junior challenge perfect for kids aged between 3 and 7 years. Know someone who would love the Treetop Challenge in Mt Tamborine with high ropes, flying foxes & over 85 individual challenges? Buy gift vouchers here! 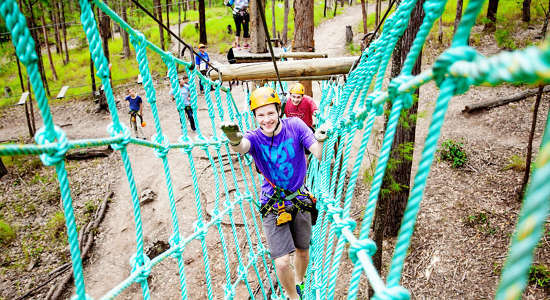 Gift this junior experience on one of Australia's largest ziplines in the Gold Coast Hinterland. Buy a gift voucher online today and gift instantly.